Teachers and students preparing for Class XII Examination for Creative Writing and Translation Studies can use this Marking Scheme. 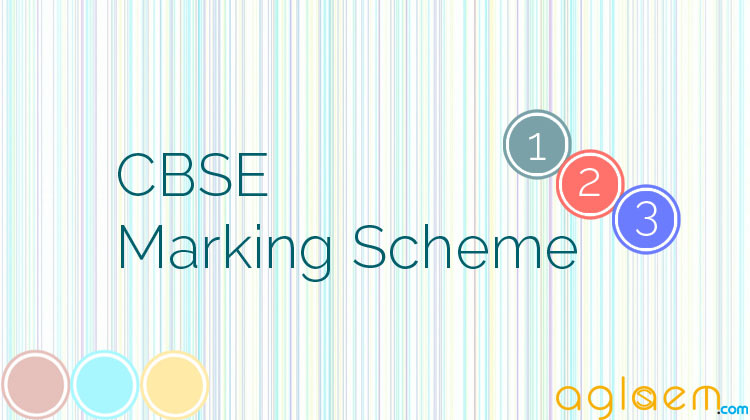 Marking Scheme helps the students and markers of answer scripts both. 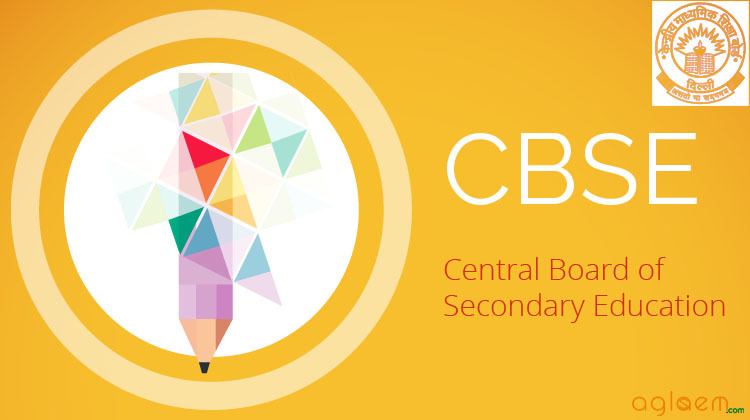 Marking Scheme along with the extensive supervisory checks and counter checks through which CBSE tries to ensure objective and fair marking. CBSE Class XII Marking Scheme 2014 for Creative Writing and Translation Studies is given below as per CBSE guidelines.